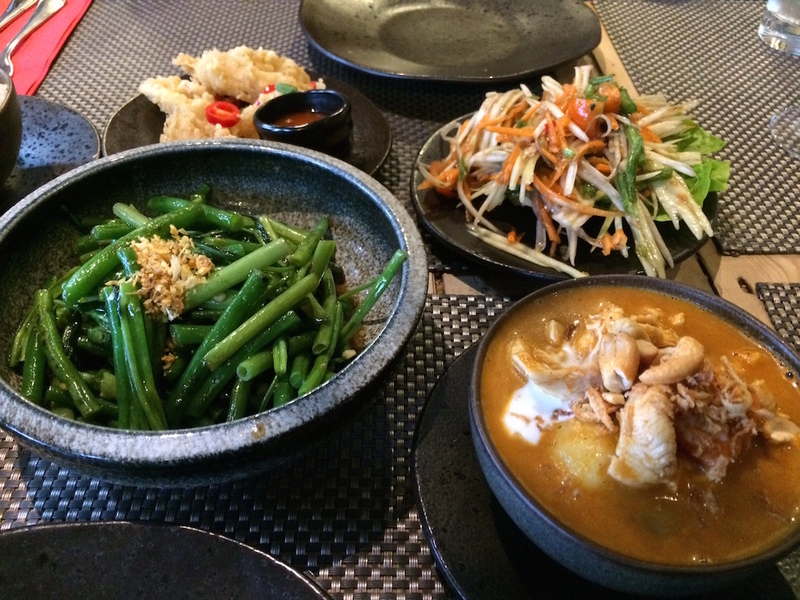 Muddy says: A Sussex-born chain that still turns out pleasingly authentic Thai dishes, with a good value lunchtime ‘tapas’ concept. 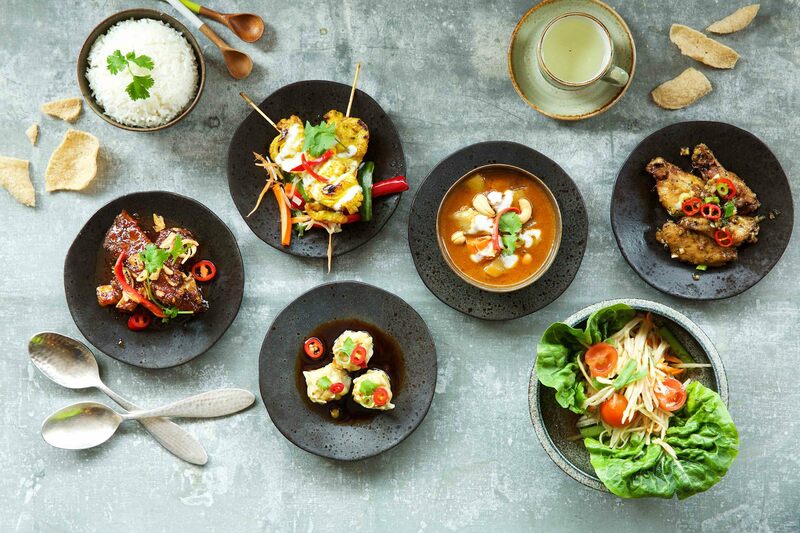 Starting from a tiny fisherman’s cottage in Brighton, where it still has a three storey restaurant, the Giggling Squid is now a large chain of 30 quirky Thai restaurants – four in Sussex with the latest at Horsham and Chichester. 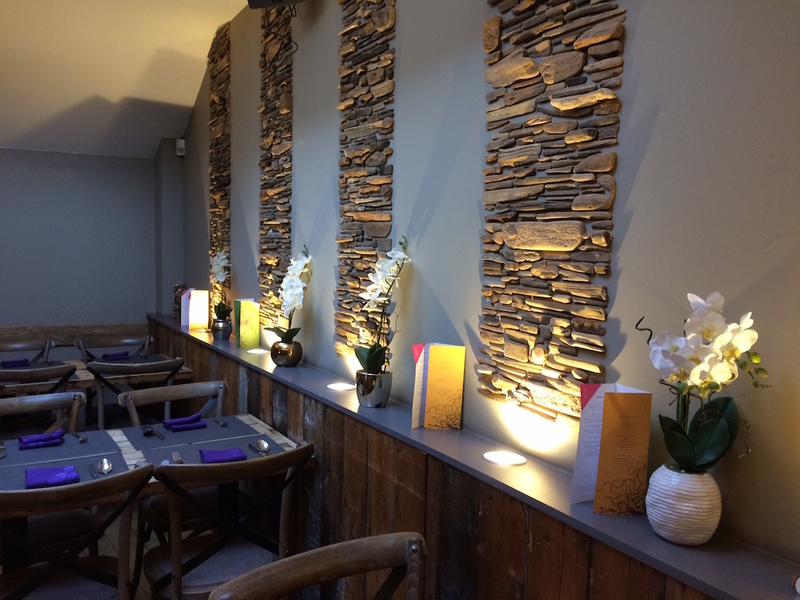 Their aim is exactly the same – to cook authentic and fresh Thai food with loads of different plates for everyone to share and some great value tapas available at lunchtime. 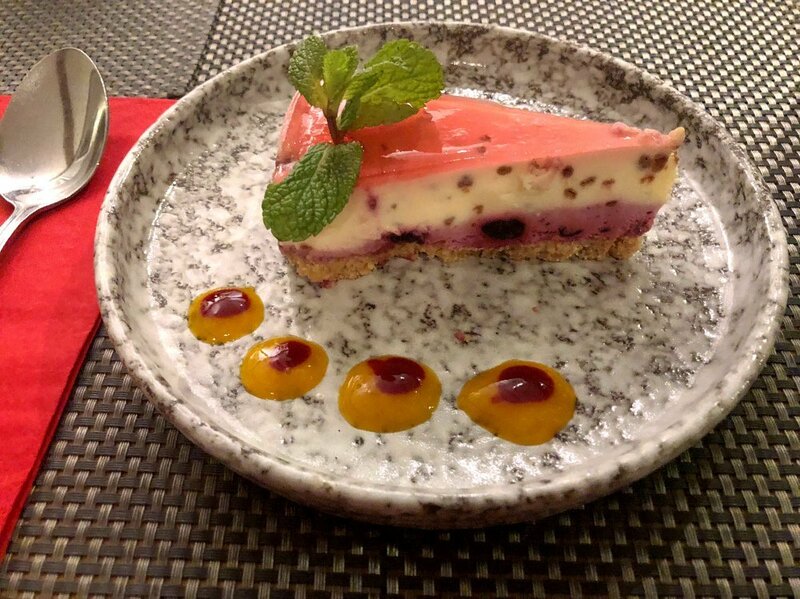 As well as your Thai faves like green and red curry and pad thai and lesser known dishes they also mix it up with some east-West fusion and offer non-gluten, vegan and veggie options and a children’s menu. Everything’s available to take away too. Prices are really reasonable with many mains under a tenner or up to the £15.50 mark in the evening. Lunchtime tapas set menus are from £9.95 for four dishes! Or individual tapas can be ordered from £3.95 to £4.95.